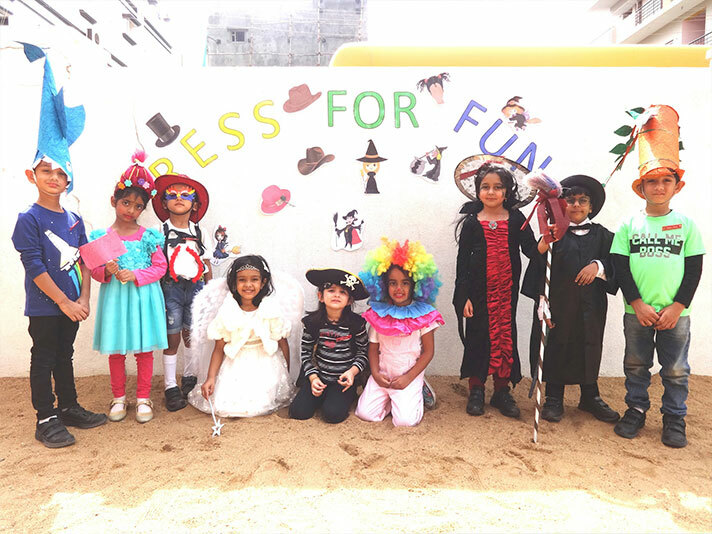 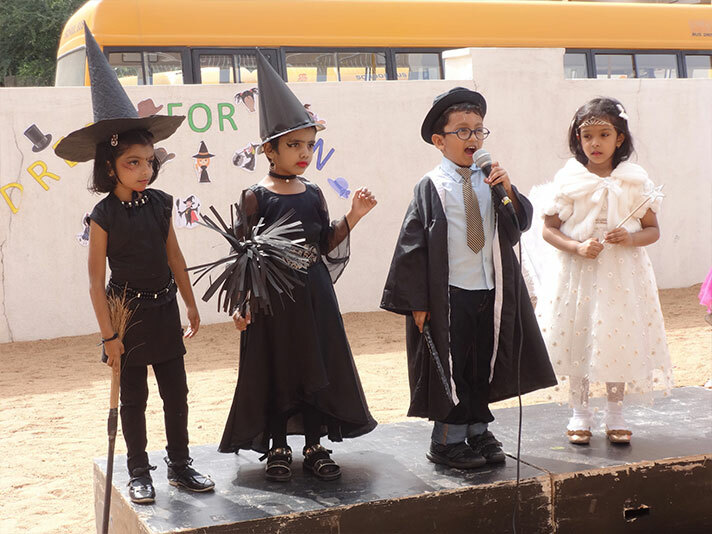 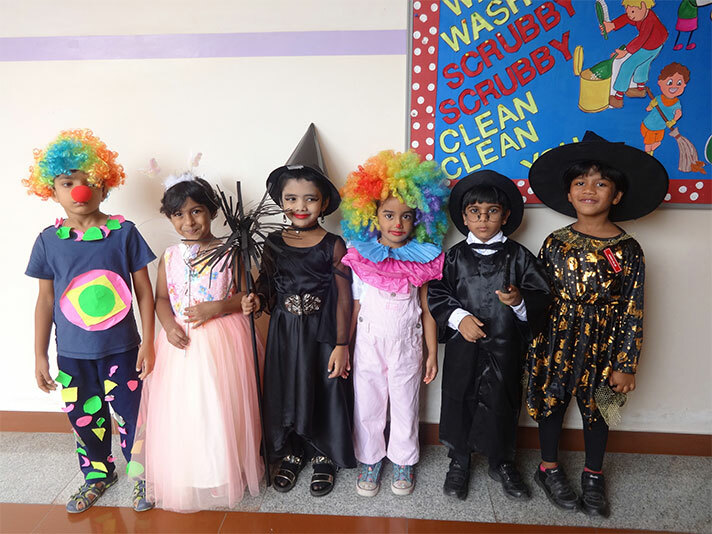 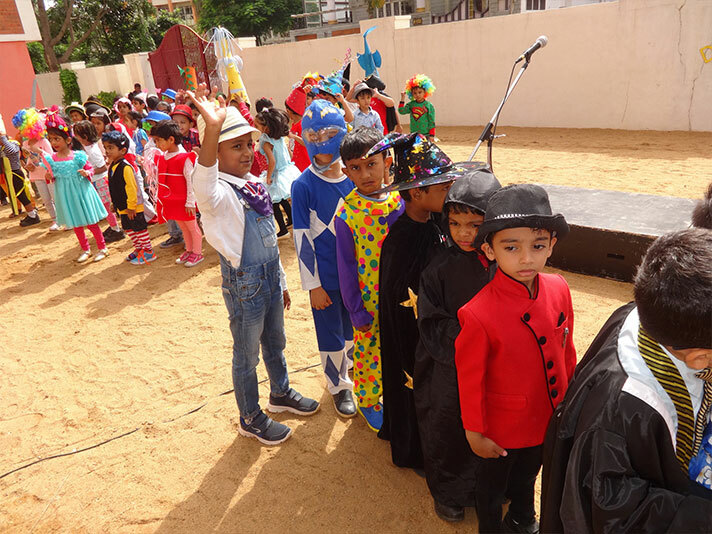 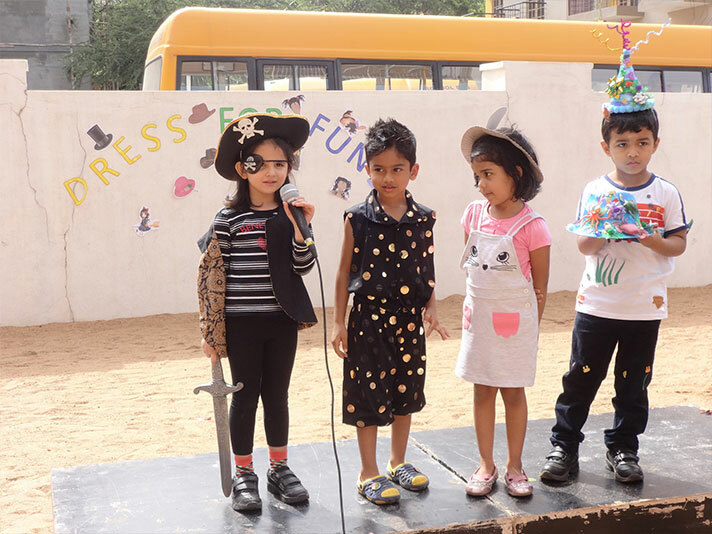 On 27 July 2018, the Pre-primary campus was buzzing with life as the Kindergartners walked in colourful costumes for the DRESS FOR FUN Event. 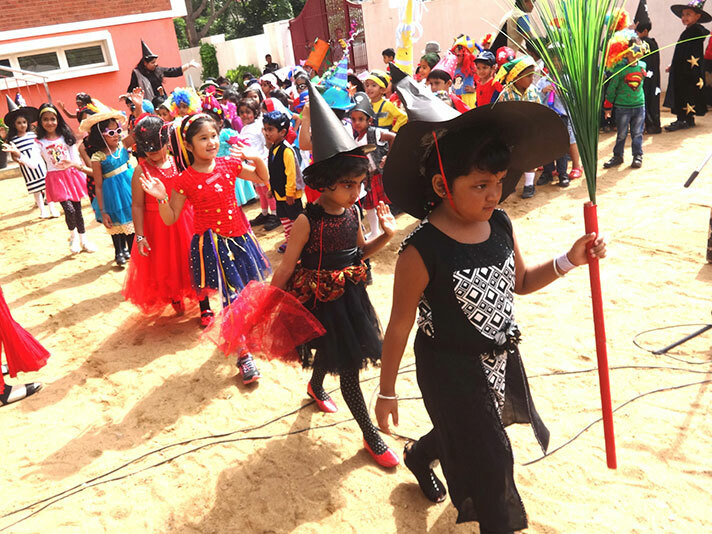 It was wonderful to see each child enter the campus with excitement, in keeping with the theme of the event (CARNIVAL / CRAZY HAIR / HAT / WIZARDS / WITCHES). 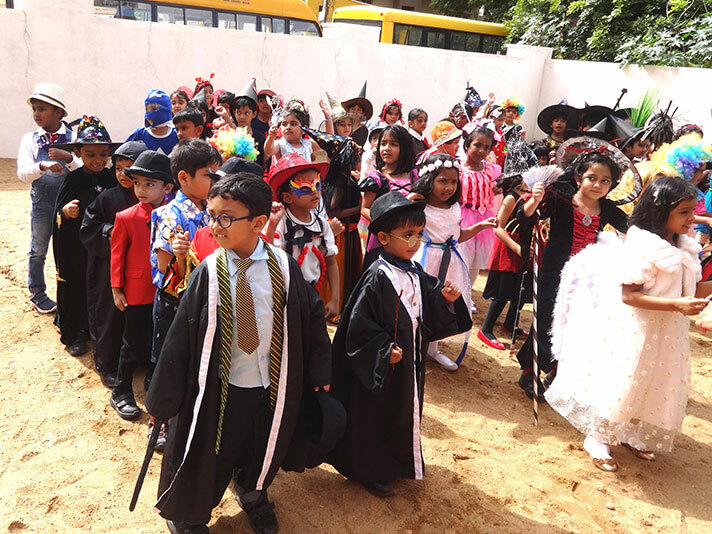 They enjoyed walking the ramp in their attractive costumes during the parade to the accompaniment of lively music. 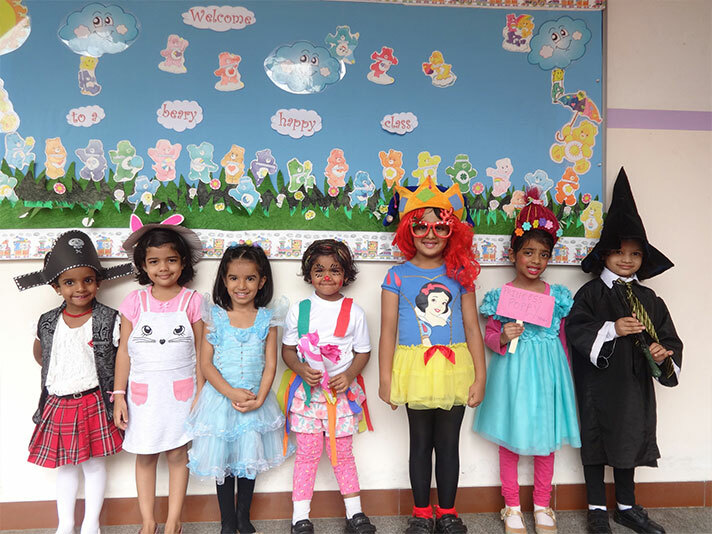 It was a treat to hear them describe their costumes to their teachers and friends.